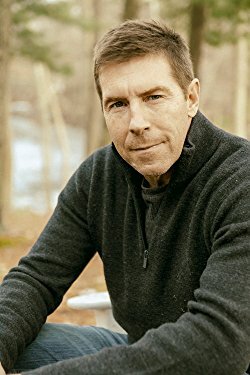 James “Kim” Gilliam, Chair — Kim is a native North Carolinian who has spent most of his adult life living either in airports or in the shadow of the Blue Ridge Mountains near Charlottesville, Va. His career began as a Community Organizer while a VISTA volunteer in North Dakota, where his love affair with the Western U.S. and Canada began. 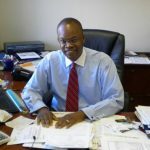 From there, he returned to the South where he held various management and fundraising positions in nonprofit organizations for the next three decades. For fifteen years he headed the Development effort for the Southern Environmental Law Center, whose budget grew tenfold during his tenure. In 2003 he launched a full time consulting practice working throughout North America in the environmental and social justice arenas. With an emphasis on fundraising, he helps to engage clients in applying best management practices to myriad functions within the organization. 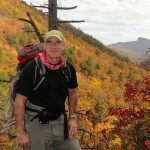 Aside from his service as Appalachian Voices Board Chair, he also serves on the Board of Training Resources for the Environmental Community, a Santa Fe-based nonprofit consulting group working with clients throughout the Rocky Mountain ecosystem. When Kim and his wife Lynda are not traveling throughout the U.S., Canada and further afield, they enjoy the quiet, natural setting that envelops their passive solar home adjacent to the Shenandoah National Park. 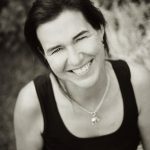 Dot Griffith, Vice-Chair — Dot Griffith earned her BFA in photography from the University of Georgia and is the founder of the Banner Elk Advocates for Responsible Expansion (BEARE). She is the mother of two and loves to cycle, hike, camp, cook, dance, and now spread awareness about mountaintop removal coal mining. Bunk Spann, Secretary — Milton G. “Bunk” Spann is the founder of the National Center for Developmental Education at Appalachian State University. As a former member of the Boone, N.C., Town Council, Bunk was instrumental in establishing the Boone Water Committee and for several years chaired the town’s Water Conservation Committee that developed several water conservation programs. Following his tenure on the Town Council, Bunk was appointed to the Planning Commission and shortly thereafter was elected chair. During his 36 years in Boone, Bunk led the effort to establish the town as a “Smart Growth” community. 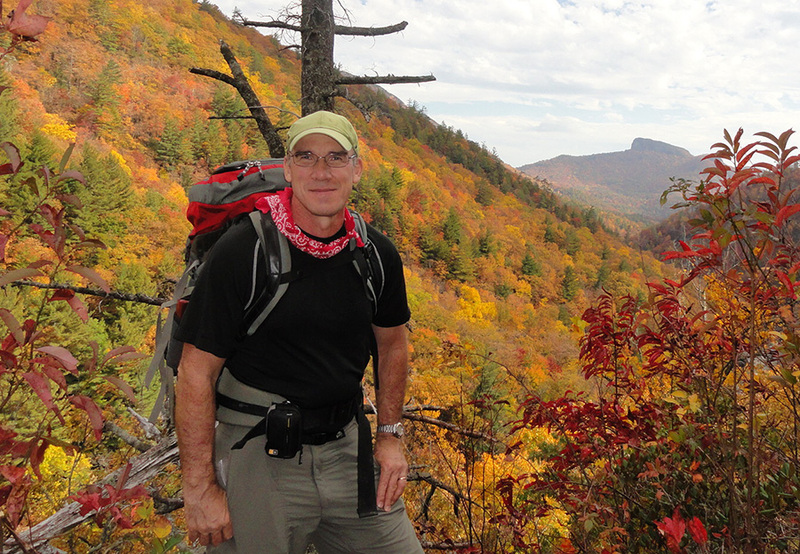 He and his wife Nancy now live in Asheville, N.C., at the Deerfield Episcopal Retirement Community where he is working to help make Deerfield and Asheville an even more environmentally friendly and sustainable community. Christopher Scotton, Treasurer — Christopher grew up outside of Washington, D.C., in what was then undeveloped countryside — a place of cornfields and tree houses, dammed-up creeks and secret swimming holes. It was a magical place to be a kid, something that Christopher recaptured in his debut novel, The Secret Wisdom of the Earth, which is set in a fictionalized eastern Kentucky town. As a teenager, developers bought up most of the land and the idyllic bounds of Christopher’s childhood became one big construction site — creeks were backfilled and swimming holes ran to mud. By the time he went to college, the countryside of his youth was solidly suburban. 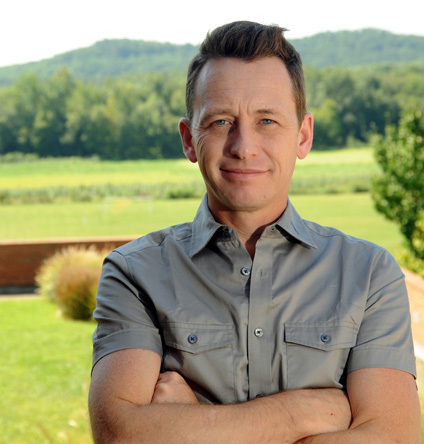 It was in college that Christopher first fell in love with Appalachia. Initially for the music — the spinning lilt of a fiddle reel, the compact fury of a mandolin run, the plaintive harmonies — then, for the beauty, as he came to know the region with little more than a backpack and a camp stove. Christopher currently lives near Washington, D.C., where he is president and CEO of a software company. Clara Bingham — Clara is an award winning journalist, author and former Newsweek White House correspondent. 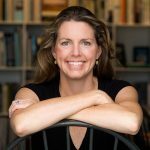 She co-wrote Class Action: The Landmark Case that Changed Sexual Harassment Law (Doubleday 2002), which won the Los Angeles Times book of the year and the AAUW Speaking out for Justice Award, and was adapted into the 2005 Oscar-nominated film, “North Country,” starring Charlize Theron and Frances McDormand. 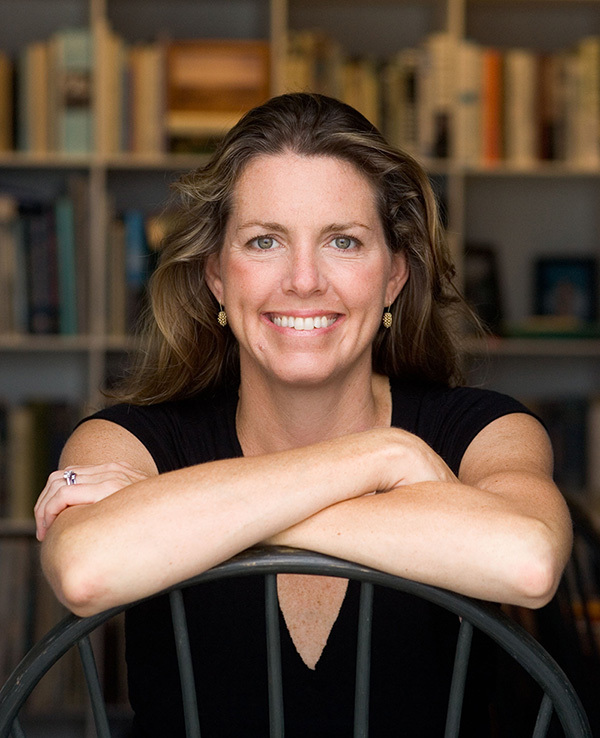 Bingham is also the author of Women on the Hill: Challenging the Culture of Congress, and has written for many publications including Vanity Fair, Vogue, Harper’s Bazaar, Talk, The Washington Monthly, and United Press International. A Kentucky native, Clara first witnessed the destructive effects of mountaintop removal coal mining while reporting on a story in West Virginia. 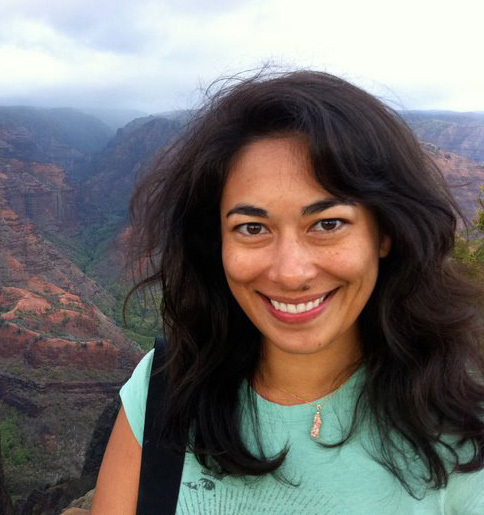 This experience ultimately led her to produce “The Last Mountain” documentary, a finalist in the 2011 Sundance Film Festival. David Hairston — David is a North Carolina native, born and raised in Stokes County, North Carolina. 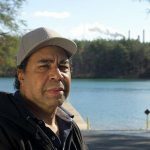 David is an active and outspoken community member of Residents for Coal Ash Cleanup (RCAC), a group of Stokes County residents founded in 2012 around coal plant discharges and pending EPA rules. RCAC has grown from six original members, to nearly 40 members who meet monthly. 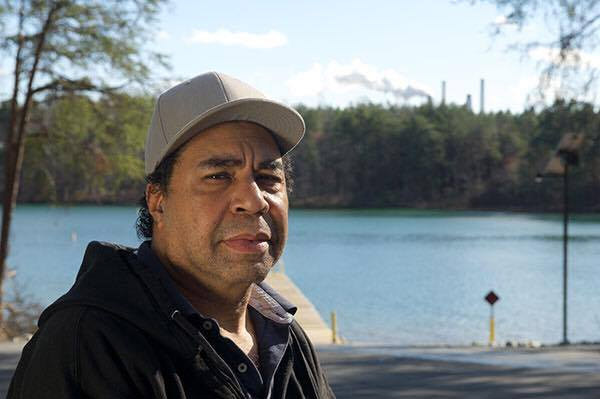 David is a founding member of the ACT Statewide Alliance, a statewide group of residents impacted by coal ash, and since 2015, the President of the Walnut Tree Community Assoc., a community of color that has been fighting a 40-year battle against racism and environmental injustice against the nearly all white town of Walnut Cove. In 2016 David testified in front of the North Carolina Advisory Council to the US Commission on Civil Rights on behalf of Belews Creek residents’ and their concerns over their contaminant readings in their wells. David is President of the Mildred S. Hairston Youth Mentoring Center, which provides guidance to students in Stokes County, assistance with school work and skills training to prepare them for the future. David is also an active member of the Stokes County NAACP. Pat Holmes — Pat Holmes, MD, DVM, has been a diagnostic and interventional radiologist in Boone, N.C., since 1999. He attended the University of Tennessee Knoxville (DVM, 1983), East Tennessee State University (MD, 1994) and Wake Forest University/North Carolina Baptist Hospital (residency and fellowship, 1998 and 1999). He has had a lifetime interest in environmental issues and was active in opposing Champion Paper Products’ pollution of the Pigeon River while residing in Newport, Tenn., in the 1980’s. He and his wife Jill live in Valle Crucis, N.C.
Peggy Mathews — Peggy has over 40 years experience working with environmental and social justice organizations, primarily in the Southeast. 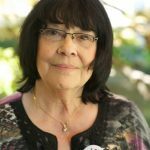 Over those years Peggy worked as an action researcher, community organizer, fundraiser, executive director, and for the past 25 years as a fundraising and organization development consultant and trainer. 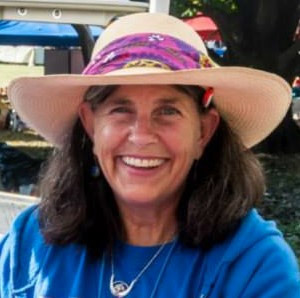 For eight years Peggy worked as a coalfield community organizer and then as the first grassroots fundraiser for Save Our Cumberland Mountains (SOCM) an environmental justice organization fighting strip mining and mountaintop removal in the coalfield communities of east Tennessee. 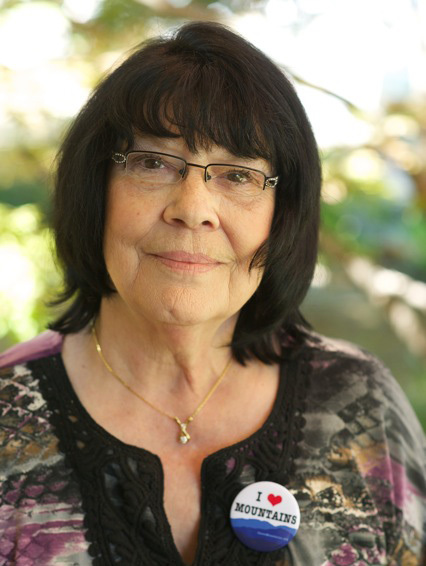 Peggy went on to found Community Shares, a statewide federated fund for social, environmental and economic justice organizations raising funds together through employee giving campaigns in the workplace. She was instrumental in the start-up and was a founding board member for three public foundations in the Southeast (Appalachian Community Fund, Southern Partners Fund, The Fund for Campbell County). Peggy received her Bachelor of Science degree in community organizing and community development from the University of California at Davis. Peggy and her husband live in an intentional community on the Clinch River in far southwest Virginia with their two dogs. 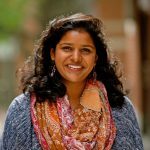 Pallavi Podapati — Pallavi was raised in Hazard, Ky., by Indian immigrants who instilled in her a love of history and of place. She left Kentucky in 2009 to attend the University of Pennsylvania, where she researched American policies developed to protect coal miners from pneumoconiosis (black lung), mining accidents, and the effectiveness of these policies. At UPenn she was a member of the Civic Scholars program and very active at the Penn Women’s Center and Civic House. She earned a degree in health and societies in 2013, and is currently in Wales completing a Master of History degree at Swansea University. Her thesis will be an analysis of policies developed to protect coal miners in the South Wales coalfields post 1948. 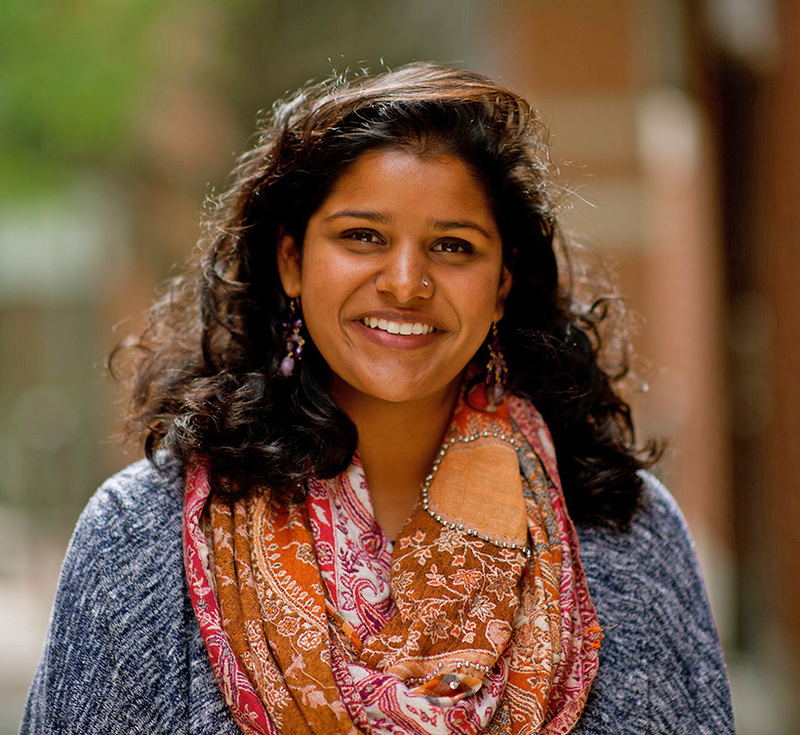 Pallavi’s long-term goal is to enroll in a doctoral program where her research focus will be on occupational health and safety in the 20th and 21st centuries. Tracey Wright — Tracey is a native of Dickson, Tenn., who currently calls Cleveland, Tenn., home. She spent twelve years in Boone, N.C., where she became more interested in sustainability efforts. 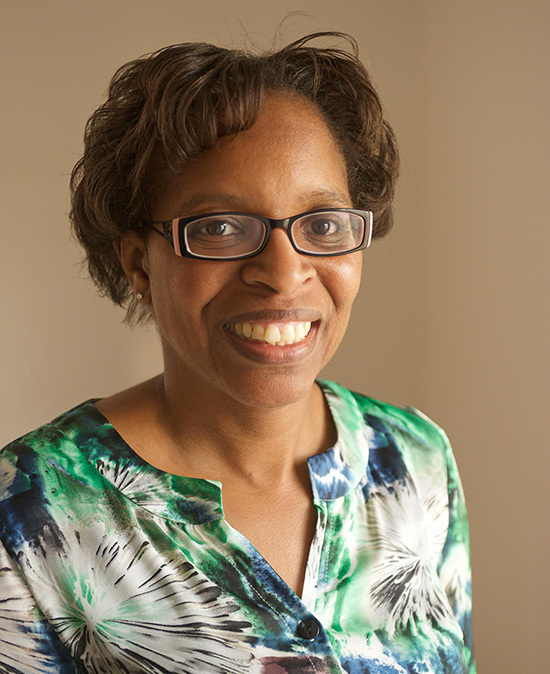 As an educator, Tracy strives to assist college students in developing into engaged citizens who care about their community and their environment. Tracey, a wife and mother of two daughters, describes herself as an average citizen who is seeking meaningful ways to have a positive impact on our environment. She also seeks better ways to help motivate others to do the same. Wright graduated from Middle Tennessee State University with a bachelor’s degree in science in mathematics and master’s degree in educational leadership. 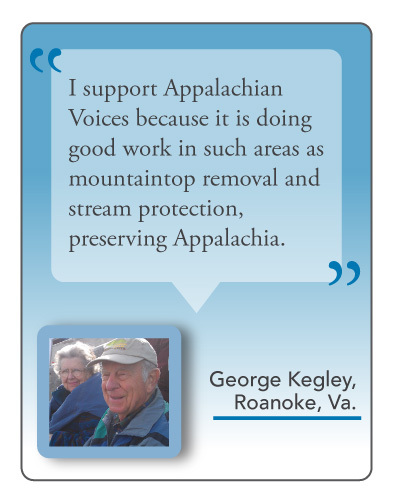 Tom Cormons, Ex Officio — Tom joined Appalachian Voices in 2007 to open our Virginia office. 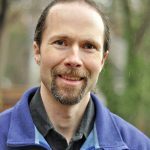 He became our deputy director in 2010 to help develop Appalachian Voices’ programmatic strategy and supervise our program teams,and stepped into the role of executive director in 2013. Tom received his B.A. from the University of Virginia and his J.D. from the University of California at Los Angeles. He is a member of the Virginia State Bar. 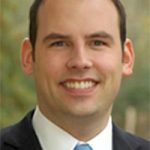 His previous experience includes working as a law clerk with the Southern Environmental Law Center, the Piedmont Environmental Council, the U.S. Department of Justice, and Environmental Defense. He also oversaw radio-tracking of endangered and threatened migratory terns in South America for six seasons. 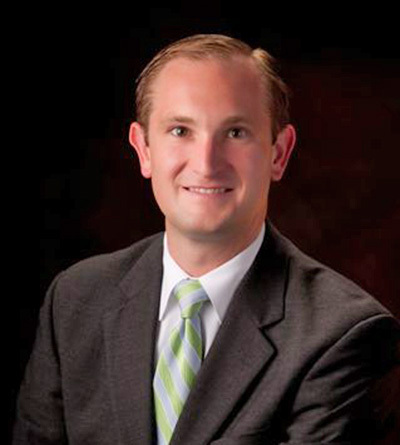 Jonathan C. Allen, CPA CFP, CLU — Jonathan is a financial advisor in Boone, N.C. 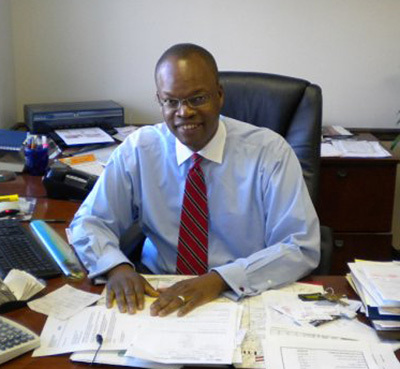 He began his career at Ernst & Young, LLP in Manhattan where he worked as a tax consultant. He currently holds three professional certifications – Certified Public Accountant, Certified Financial Planner®, and Chartered Life Underwriter. 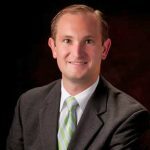 In addition to working at Allen Wealth Management, Jonathan has taught financial planning at Appalachian State University and accounting at Wake Forest University. An avid outdoorsman, Jonathan enjoys hiking, golf, and fly-fishing the local trout streams. He is married to Stephanie and the couple resides in Boone with their dog, Deacon. Jessica Barbara Brown — Jessica is currently the Vice President for Program Development at Faith in Public Life, a strategy center advancing faith in the public square. She spent three years serving as communications director and senior aide for former Rep. Tom Perriello, assisting in his rise from long-shot congressional hopeful to one of the highest-profile and widely watched political stories in 2010. Prior to her political career, Jessica worked in the nonprofit sector as communications director for City Year New York and communications and marketing manager for CancerCare. During the 2004 elections, she was one of the founding board members of the Catholic Voting Project, which went on to become Catholics United. A native of the Washington, D.C., region, Jessica holds a bachelor’s degree in gender and sexuality studies from New York University. Alfred Glover — A native of Charlotte, N.C., community leader and businessman Alfred Glover has served as president and owner of Boone Ford Lincoln Mercury Dealership in Boone, N.C. since 2003. Following four hears in the U.S. Navy, Alfred obtained a bachelor’s degree in automotive dealership management from Michigan’s Northwood University and completed special training through Ford Motor Company’s Dealer Development Program. Alfred lives in Ashe County, N.C., with his wife and two children. 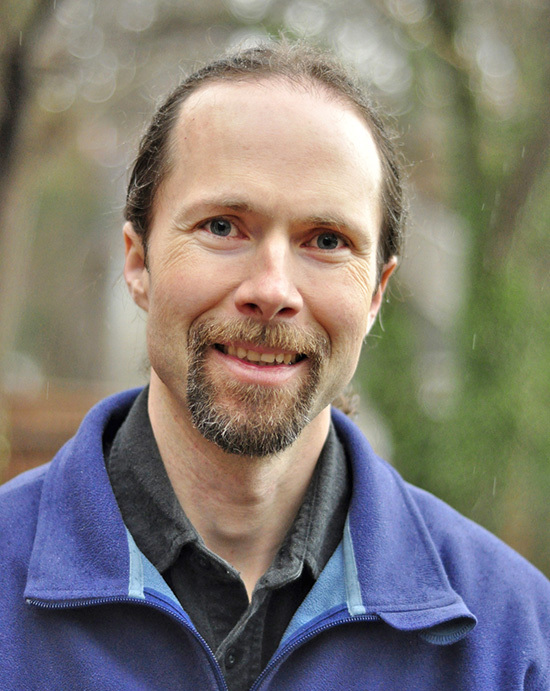 Randy Hayes — Rainforest Action Network founder Randy Hayes has been described in the Wall Street Journal as an “environmental pit bull.” He currently serves as executive director for Foundation Earth, an organization focused on bringing an earth-centered economy into reality through a major rethinking of society implemented via outreach campaigns. As a former filmmaker, he is a veteran of many high-visibility corporate accountability campaigns and has advocated for the rights of indigenous peoples. He has served as president of San Francisco’s Commission on the Environment, and director of sustainability in the office of former Oakland Mayor Jerry Brown. 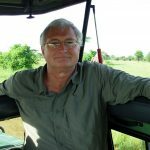 As a wilderness lover, Hayes has explored the High Sierras, the Canadian Rockies and the rainforests of the Amazon, Central America, Congo, Southeast Asia and Boreno. 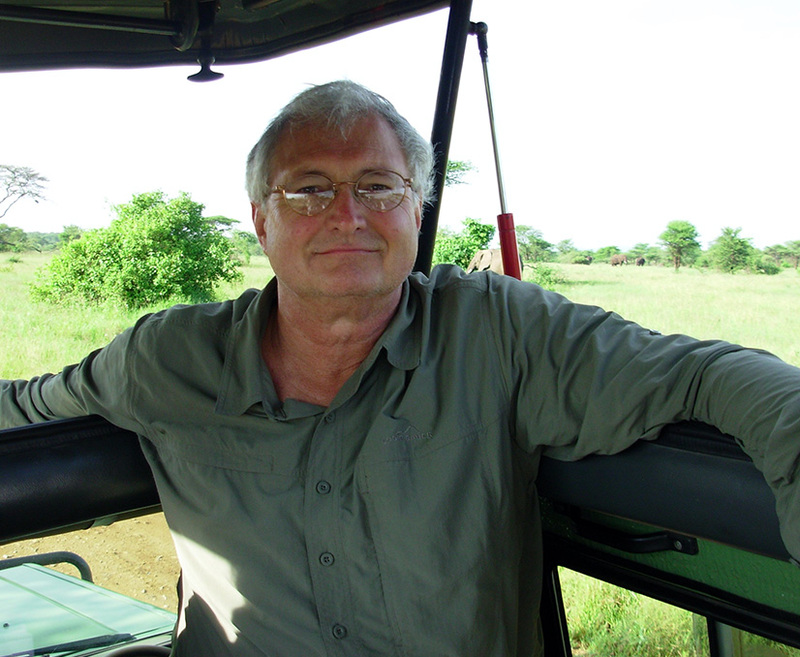 Silas House — Silas is an award-winning playwright, journalist and environmental activist. 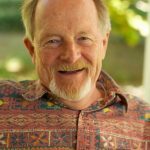 He serves as the NEH Chair in Appalachian studies at Berea College and on the fiction faculty at Spalding University’s MFA in creative writing program. 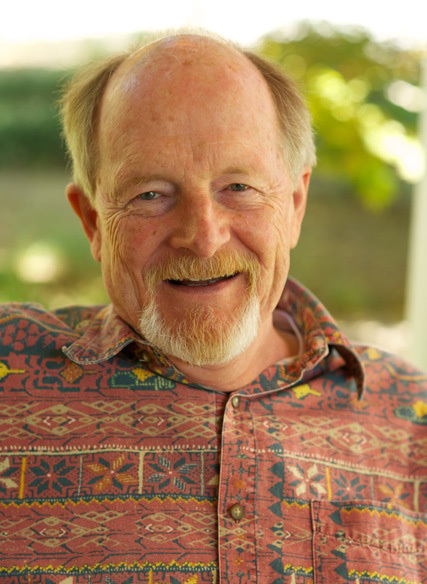 Nominated for two Pushcart Prizes and named the 2010 Appalachian Writer of the Year by Shepherd University, Silas’ work has appeared in dozens of publications including The New York Times, Oxford American, The Louisville Review, and “New Stories from the South.” His national bestsellers include “Clay’s Quilt,” “A Parchment of Leaves,” “The Coal Tattoo,” and “Eli the Good.” Silas has been involved in the fight against mountaintop removal coal mining since 2005, and in 2009 released “Something’s Rising,” a series of Appalachian activist profiles co-produced with Jason Howard. Silas is a native of Kentucky and currently calls Berea home. 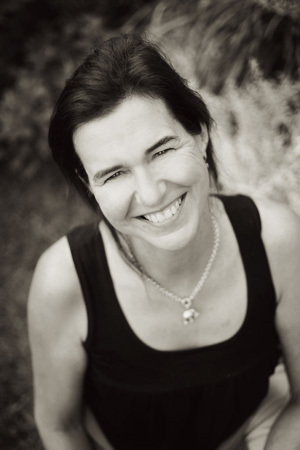 Christina Howe — Christina resides in Valle Crucis where the Watauga River forms the western boundary of her property. 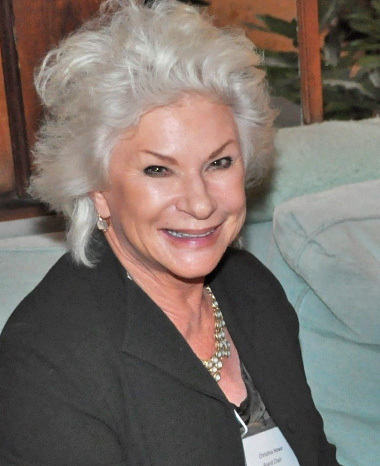 She came to Boone after living and working in Miami, Fla., where, with her late husband, she founded two real estate companies that managed, built and sold offices and airport hangers, including the 350,000 sq.ft. Orlando-Sanford International Airport. 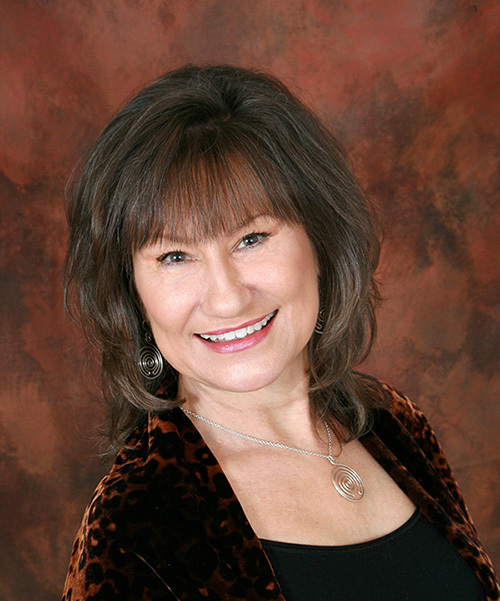 Christina is a commercially rated single and multi-engine pilot, a sailor and an avid tennis player, and enjoys golf. 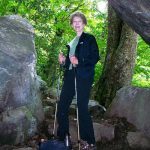 She served as the president of the High Country Conservancy for four years and fills the role of president for Shull’s Farm. 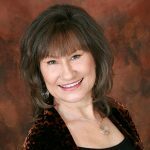 She is currently a partner and the assistant director of Boone Healing Arts Center, a holistic health facility with 14 alternative medicine practitioners. Christina is a passionate environmentalist whose favorite color has always been green. 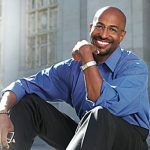 Van Jones — Van Jones is a globally recognized, award-winning pioneer in human rights and the clean-energy economy. He co-founded three successful non-profit organizations: the Ella Baker Center for Human Rights, Color of Change and Green For All, and is the best-selling author of the definitive book on green jobs: The Green-Collar Economy. He served as the green jobs advisor in the Obama White House in 2009. Van is currently a senior fellow at the Center For American Progress. Additionally, he is a senior policy advisor at Green For All. Van also holds a joint appointment at Princeton University as a distinguished visiting fellow in both the Center for African American Studies and in the Program in Science, Technology and Environmental Policy at the Woodrow Wilson School of Public and International Affairs. 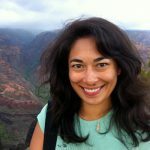 Landra Lewis — A native of eastern Kentucky, Landra has a Bachelor of Arts in political science from the University of Kentucky and a certificate in meditation from Duke University. 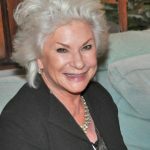 She is involved in a variety of professional associations and environmental organizations. She is dedicated to ending mountaintop removal coal mining and bringing about positive change in her home state of Kentucky. J. Haskell Murray, J.D. — Haskell was raised on the rural, Georgia-side of Lookout Mountain near Chattanooga, Tenn., and has enjoyed the outdoors his entire life. At Rhodes College, he majored in business administration, concentrating in international business and finance, while also competing as a member of the varsity football and club rugby teams. 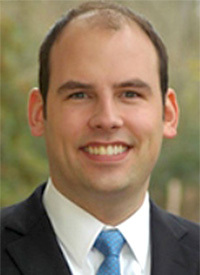 While at Georgia State University College of Law, Haskell was elected to the editorial board of the school’s main law review, graduated second in his class, and received high honors for his pro bono work. Haskell served as a judicial clerk in Wilmington, Del., and practiced corporate law at two global law firms: King & Spalding LLP (Atlanta) and Weil, Gotshal, & Manges LLP (New York City). 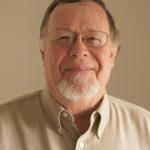 Currently, he teaches corporate law and alternative dispute resolution courses as a tenure-track professor at Belmont University’s business school in Nashville, Tenn. His research is focused on corporate governance and social enterprise related legal issues, including business practices aimed at preserving the environment. 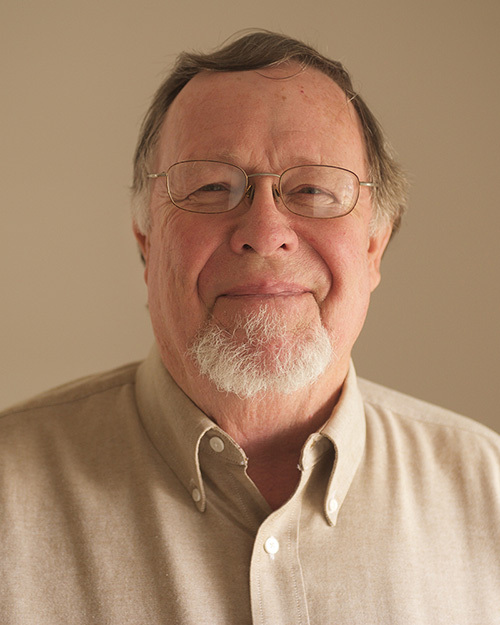 Rick Phelps — Rick is a retired consulting environmental chemist experienced in air and water quality analysis, combustion source assessments, and industrial waste treatment technologies. 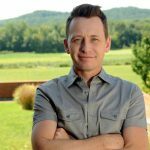 He is a founder of the Southern Appalachian Highlands Conservancy in Asheville, N.C., focusing on endangered land and watershed protection. 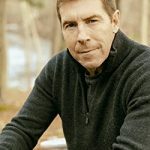 Rick has also served on several Environmental Protection Agency advisory and regulatory development groups, and also on numerous environmental and outdoor recreation organizations. A resident of Tennessee, Rick received a degree in chemistry and has over 40 years of experience in environmental chemistry. Kathy Selvage — Kathy is a Wise County, Va., resident and daughter of a coal miner who has brought local, regional and national exposure to the destruction that mountaintop removal coal mining is wreaking on her native land and its people. Kathy was instrumental in the fight against Dominion’s Wise County $1.8 billion coal-fired plant and the mile long petition delivered to Virginia’s top government officials. She is the recipient of the St. Francis Ecological Award of the Ecological Network of Sowers of Justice, and has appeared in the nationally distributed Evans/Gellar documentary “Coal Country” to focus the nation on the struggle of mountaintop removal as well as the “Electricity Fairy”, an Appalshop/Tom Hansell film that follows the long controversy over the Wise county coal-fired plant in light of national energy policy. She participates in numerous community groups and organizations to promote the public and a sustainable future for Appalachia. 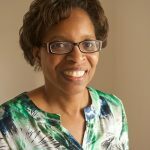 Brenda Sigmon — Brenda is a retired school teacher and former member of the North Carolina Textbook Commission. She helped co-found the Catawba County Litter Task Force in Newton, N.C, and currently teaches part-time at Catawba Valley Community College in Hickory, N.C. She is a long-standing volunteer for Appalachian Voices, including delivering The Appalachian Voice newspaper to two counties in western North Carolina. 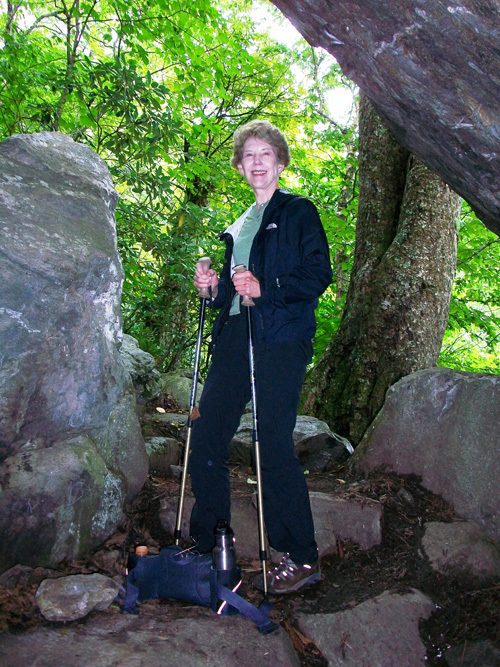 Brenda is an avid hiker and an active member of Catawba Valley Outing Club, and enjoys helping to maintain hiking trails in the area.